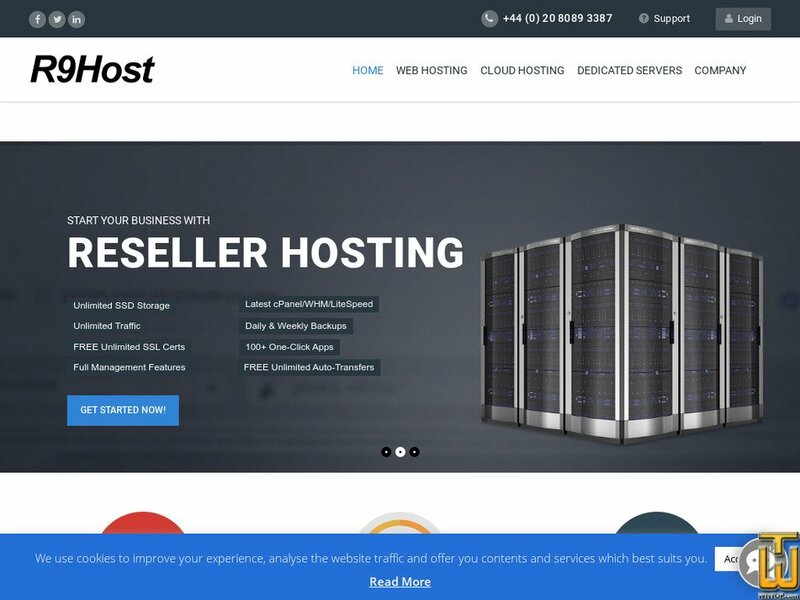 Super fast cPanel reseller powered by CloudLinux, LiteSpeed, SSD-NVMe super fast drives and gigabit network connectivity. Price: € 23.94/mo. VAT 20% inc.
Support 24/7 pendant 365 jours. Price: € 35.94/mo. VAT 20% inc.